The international break does not mean that there will not be club football this weekend in Germany. 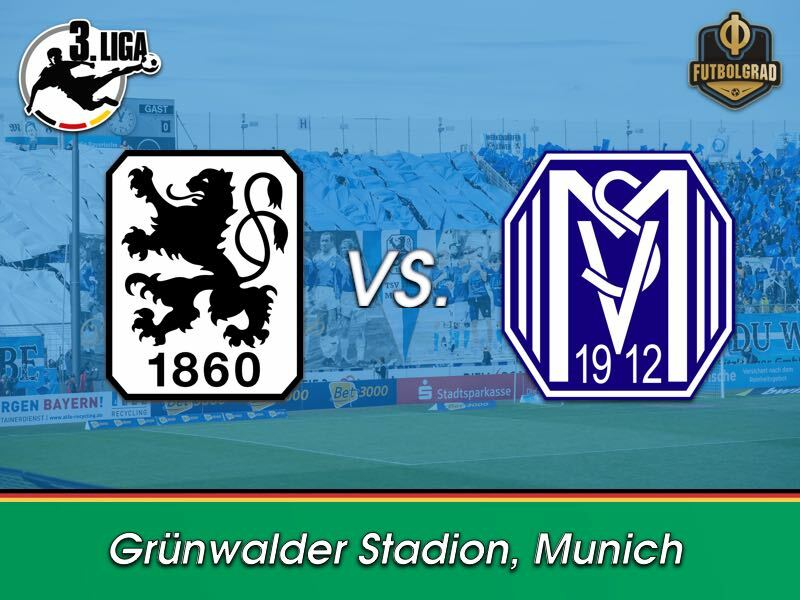 Down in Germany’s third division, it is buisness as usual with 1860 Munich hosting Meppen at the Grünwalder Stadion. For 1860 this one will be all about making up for the matchday 29 defeat against Würzburger Kicker. A result that very much reflects 1860’s season in Liga 3. The Lions had a fantastic chance to jump to fourth place in the league standings and perhaps dream about a return to Bundesliga 2 after three wins in four matches. That dream is now very much over following the 2-1 defeat to Würzburg where 1860 were pressing but also lucky not to have lost by more. The only goal remaining for this season is to quickly secure the 47 points that were the goal for the club ahead of the season. 1860 have some positive memories when it comes to Meppen. After all back in 1994 1860 secured their return to the Bundesliga with a 1-0 victory against the Emsländer. For head coach Daniel Bierofka the match on Saturday against Meppen is a “fifty-fifty affair. Small details will make the difference. Meppen have played a fantastic second half of the season,” Bierofka added. Meppen have collected 39 points this season and just like 1860 want to quickly get to the magic 44 point mark that guarantees Liga 3 football. They will be supported by over 1000 fans that have made their way down from Lower Saxony to Bavaria to support their team at the Grünwalder. Overall, Bierofka is spot on in describing this a fifty-fifty match. 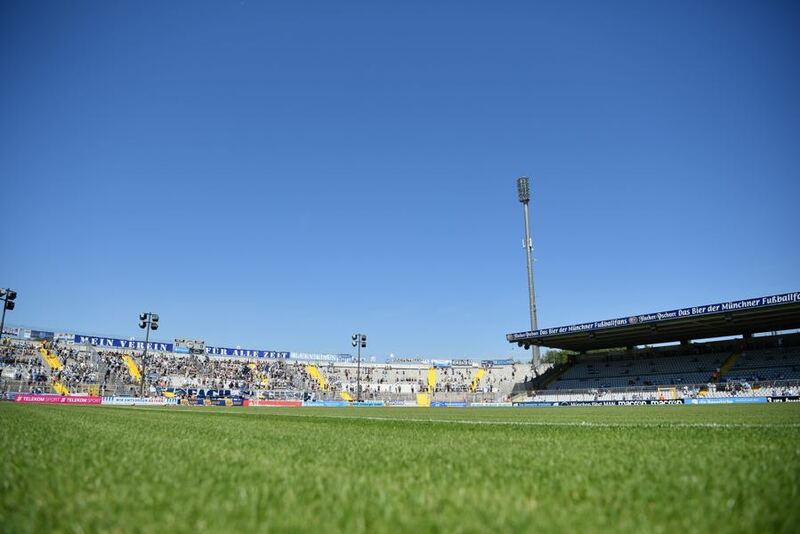 Meppen took the return leg after a tough battle, and the game on Saturday will be similar with a tight in which 1860 as the home team will be slightly favoured. 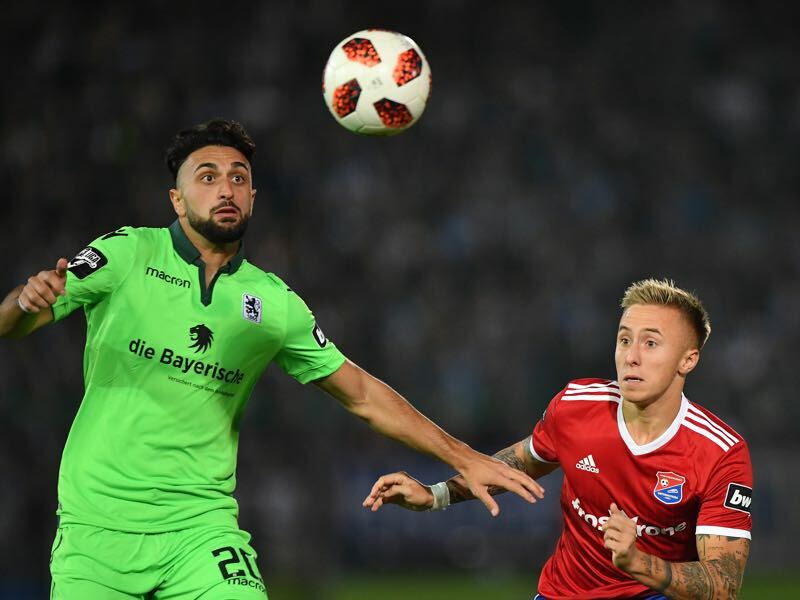 Efkan Bekiroglu has made a big step forward since joining 1860 from FC Augsburg II. The attacking midfielder has played in 23 out of 29 possible games this season and scored three goals and one assist. While always busy in midfield productivity, like with many other attacking players at 1860, remains a problem, and 1860 need more from the 23-year-old to reach their goals this season. Nick Proschwitz is the striker 1860 are missing at the moment. The 32-year-old joined Meppen this summer from Sparta Rotterdam after a lengthy Odyssey that included stops at various clubs in England, including Hull City and Brentford. The former Paderborn forward is now back in Germany and this season has scored ten goals and two assists in 18 Liga 3 games. The two clubs have only met on three previous occasions. Meppen beat die Löwen 2-1 on the road during the 1993/94 season but 1860 would then win the decisive promotion match in Meppen 1-0. Meppen took all three points in the return match beating 1860 1-0 at home.